John B. Martin is Ascension&apos;s Organist and Director of Music. We have a mixed-voices choir that welcomes all willing volunteers, trained or untrained. We seek joyful voices. 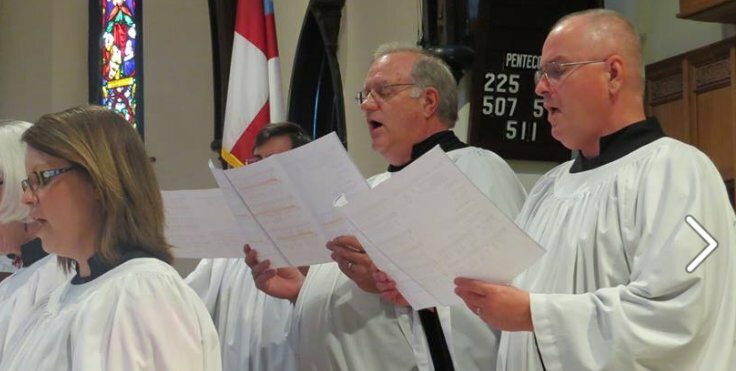 Along with members of the parish, the choir sings primarily during the 10:30 worship service on Sundays, guiding the congregation in processional and recessional hymns, as well as the service and communion anthems. From time to time, the choir also performs for the community on its own or as part of a larger musical performance. On special occasions, the choir is joined by solo vocal performers and instrumentalists from Frankfort and the larger community. New voices and instrumentalists are always welcome! Ascension’s organ reached its half century mark in 2010. 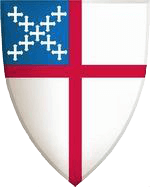 The three-manual, thirty-three rank instrument was installed in the church by the Austin organ company in 1960. Melvin Dickinson, University of Louisville professor of music and musical director of the Louisville Bach Society, oversaw the voicing of the instrument and played the dedicatory recital on All Saints Sunday of that year. 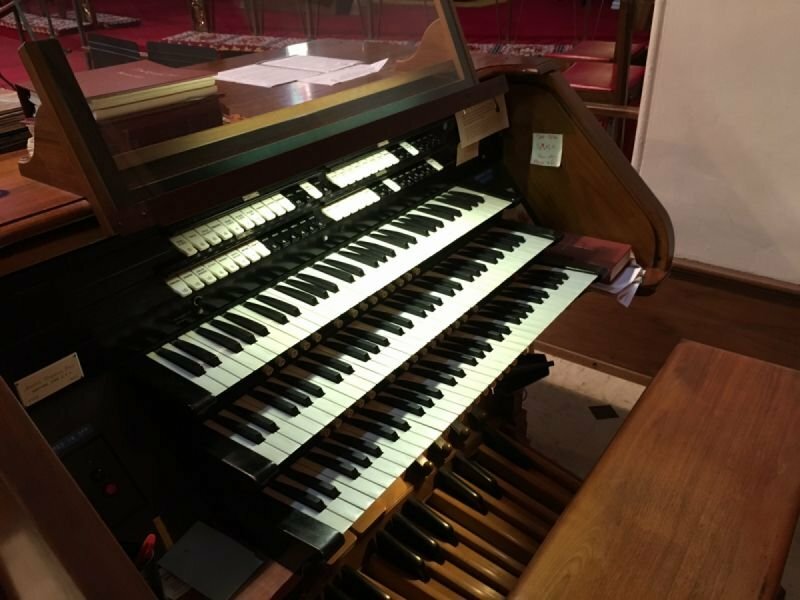 The Austin instrument replaced a Simmons mechanical action organ which had served the parish for the previous 100 years. Ascension also owns two grand pianos, gifts from former parishioners. Used in the main church as well as the Parish Hall, these beautiful instruments often provide joyful and lively accompaniment to church and community events.